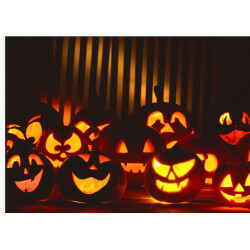 Halloween There are 16 products. 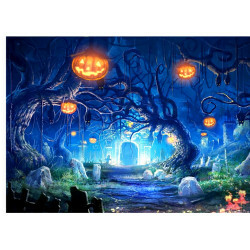 Halloween Cake topper - Halloween graveyard in the forest edible high quality cake topper with sharp picture and bright colors. Possible to add custome text. Sizes from A6 to A3 custom shapes. 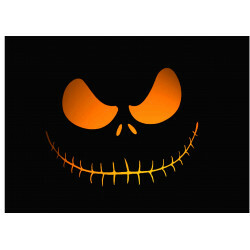 Halloween Cake topper - Happy Halloween Cake topper - Happy Halloween edible high quality cake topper with sharp picture and bright colors. Possible to add custome text. Sizes from A6 to A3 custom shapes. Halloween Cake topper - Halloween Bats and Wizard in the forest edible high quality cake topper with sharp picture and bright colors. Possible to add custome text. Sizes from A6 to A3 custom shapes. 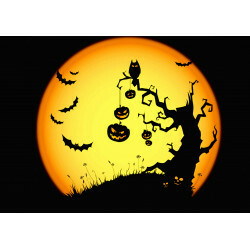 Halloween Cake topper - Halloween Ghost face in the forest edible high quality cake topper with sharp picture and bright colors. Possible to add custome text. Sizes from A6 to A3 custom shapes. 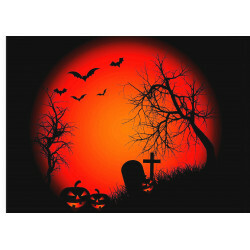 Halloween Cake topper - Halloween pumpkins in the graveyard in the forest edible high quality cake topper with sharp picture and bright colors. Possible to add custome text. Sizes from A6 to A3 custom shapes. 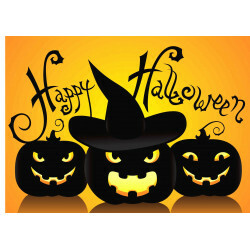 Halloween Cake topper - Scary Pumpkins edible high quality cake topper with sharp picture and bright colors. Possible to add custome text. Sizes from A6 to A3 custom shapes. 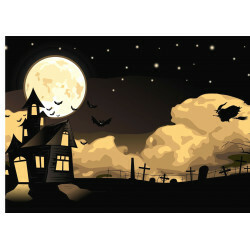 Halloween - Haunting tree and bats edible high quality cake topper with sharp picture and bright colors. Possible to add custome text. Sizes from A6 to A3 custom shapes. 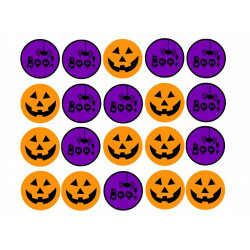 Halloween - Cat behind the pumpkin edible high quality muffin topper with sharp picture and bright colors. Possible to add custom text. Sizes from A6 to A3 custom shapes. 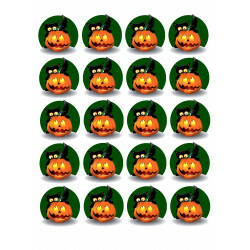 Halloween - Pumpkin heads edible high quality muffin topper with sharp picture and bright colors. Possible to add custom text. Sizes from A6 to A3 custom shapes.